Norton County Emergency Management is responsible for the planning, coordination of response, recovery, and mitigation activities related to county-wide emergencies and disasters; serving as the primary coordination point for communication between the Federal, State, and local levels; developing emergency operation plans for the county, assisting local jurisdictions with emergency action plans; conducting training and educational outreach programs related to emergency preparedness; and sponsoring emergency management training. To enhance the public safety of Norton County residents and businesses through emergency preparedness, mitigation, response and recovery. Norton County Emergency Management develops and maintains the local Emergency Operations Plan (EOP), and works with local, regional and state partners to develop hazard mitigation plans and emergency action plans. Our department maintains a community exercise program for emergency responders, private partners, and volunteers, and coordinates with National Weather Service in Goodland on our yearly Weather Spotter course. We also facilitate and attend workshops, tabletops, and functional exercises each year. We are responsible for grants issued by Kansas Division of Emergency Management (KDEM), and FEMA. We also assist other public safety agencies with Homeland Security grant acquisitions and requirements. Emergency Management maintains Homeland Security equipment and acquires additional equipment with local, state, and federal grant funds in order to better prepare the public and establish greater efficiency in the Emergency Operations Center (EOC). 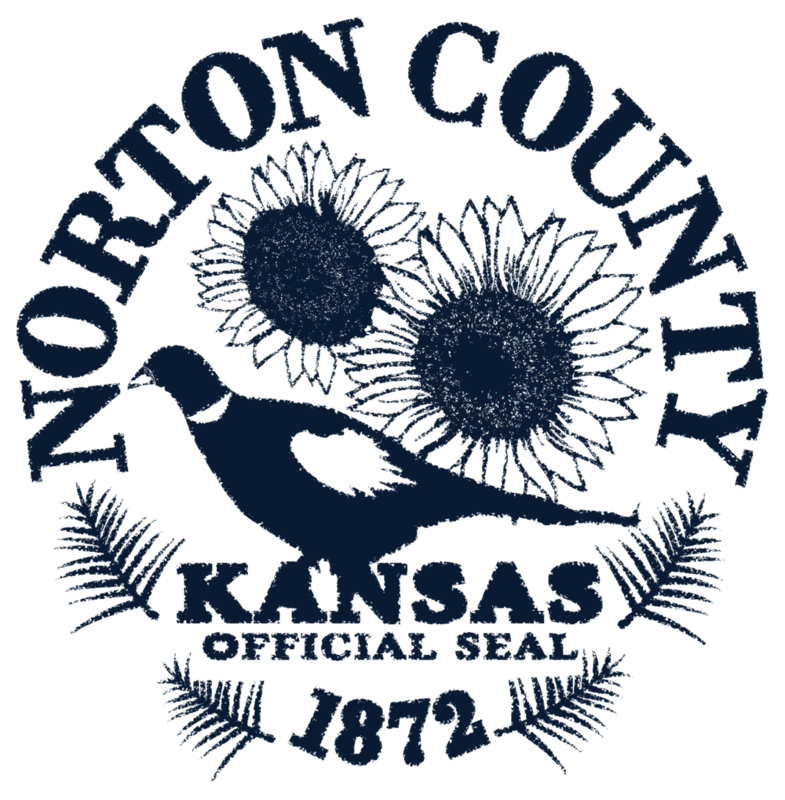 Our agency manages and maintains the Norton County Emergency Operations Center (EOC). This is the facility where response and recovery efforts are coordinated during a disaster, situational awareness is monitored, and major policy level decisions are made. Emergency Management conducts assessments with KDEM and FEMA representatives in order to recoup major losses after disasters, such as a tornado, flood, ice storm, etc. The assessments are worked into Public Assistance Projects and submitted to FEMA for final approval.